up to 3 days, and often, shipments are even picked up the same day! Drop off locations include anywhere within the United States and Canada, including Hawaii and Alaska. We’ve even recently begun expansion into an overseas international shipment system. In fact, the people hard at work at United States of Freight have overseen successful deliveries of various large machinery to Canada, Mexico, Puerto Rico, and other places around the world! 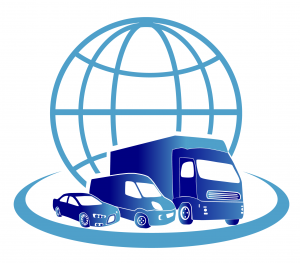 Contact us to see if we can deliver your international or domestic shipments!